1. It's officially coat and boot weather here, which I'm okay with as long as it doesn't snow much. 2. Manifest. This is a new show on NBC. I watched the first two episodes on Hulu. I heard the summary of what it was about on the I Hate Green Beans podcast over the weekend. I really like Josh Dallas, and I thought the first two episodes didn't disappoint. Apparently, they didn't like it on the Appointment Television podcast, but their taste is quite questionable anyway. Give this a try. Cabela's also does FREE 2-day FedEx shipping for orders over $50. There's exclusions listed on the website, but we live in Laramie, Wyoming and this jacket showed up in LESS THAN 48 HOURS, so they might be worth checking out if you're in the market for outdoorwear. 4. Thank you to everyone who sent me comments through email about my (one and only) political post on Tuesday. It's nice to feel not alone in this world of the internet. 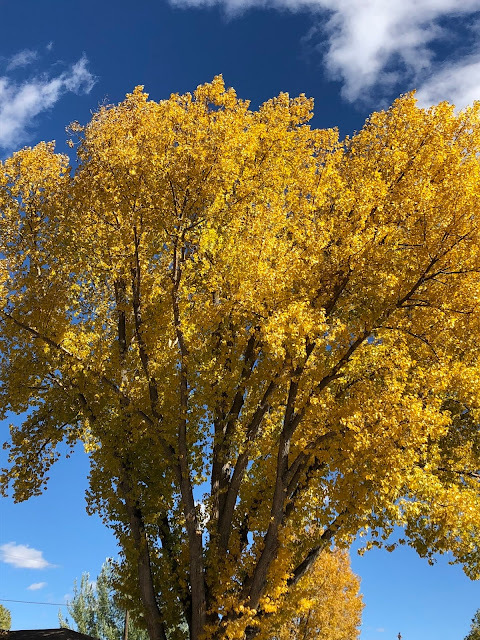 Also, I turned the comments on the post off not because I was afraid of what people might say, but because I didn't want readers to feel like they HAD to say anything. 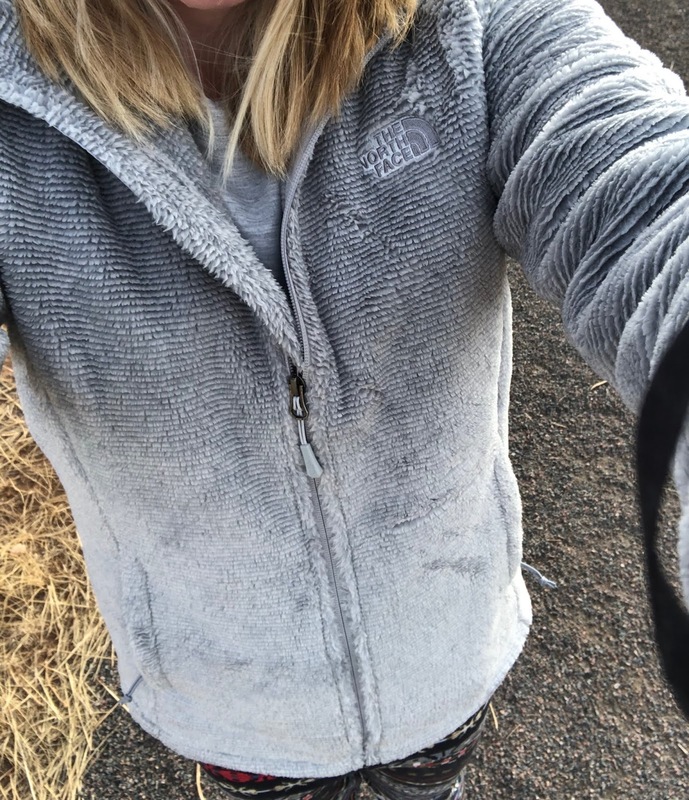 Agree, disagree, I don't care: it just felt so good, like a weight being lifted, to post my thoughts. 5. 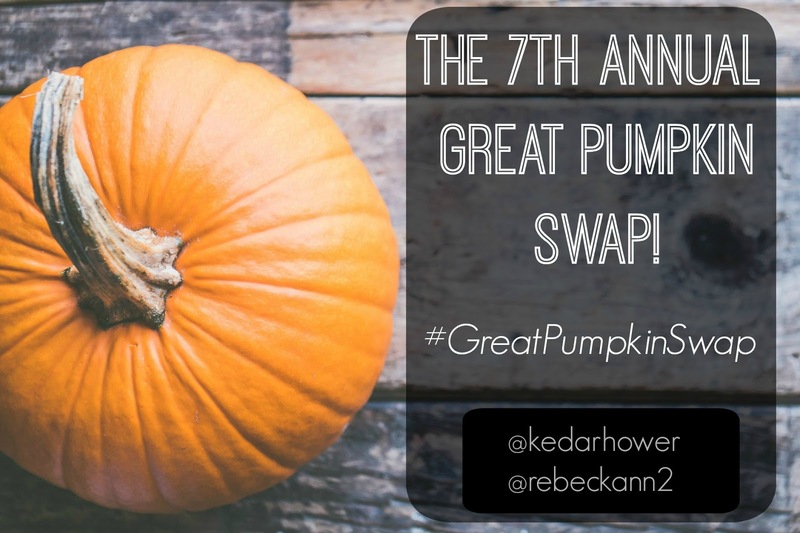 The Great Pumpkin Swap! We have about a dozen swappers signed up so far! Sign-ups end on Monday...we figured we'd give you a full week... and we'll match up partners early next week! Message me on Instagram if you want in! 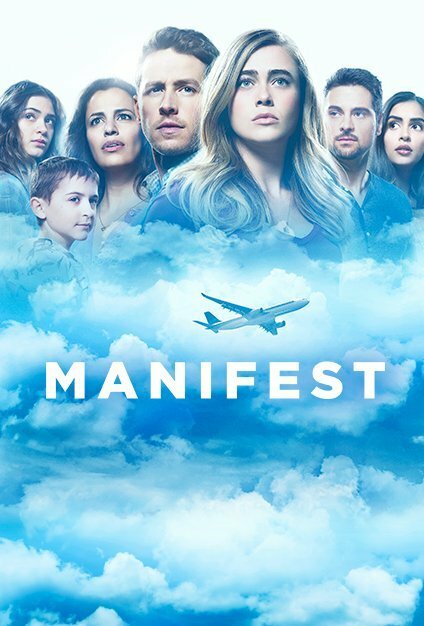 I've got Manifest in my Hulu MY STUFF so I can catch up with it. The idea has me feeling feels of LOST - which I loved. that jacket looks SO cozy!!! !